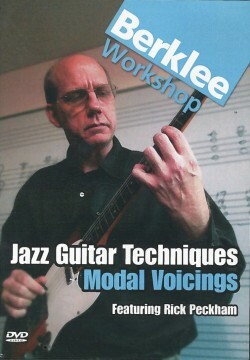 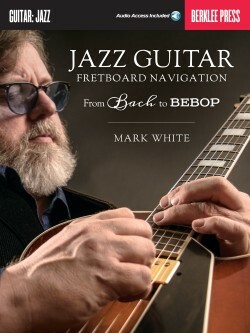 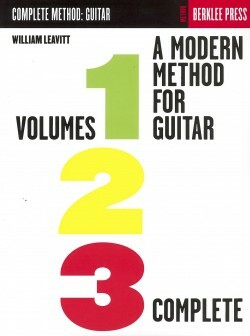 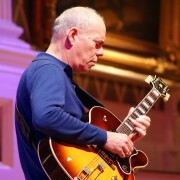 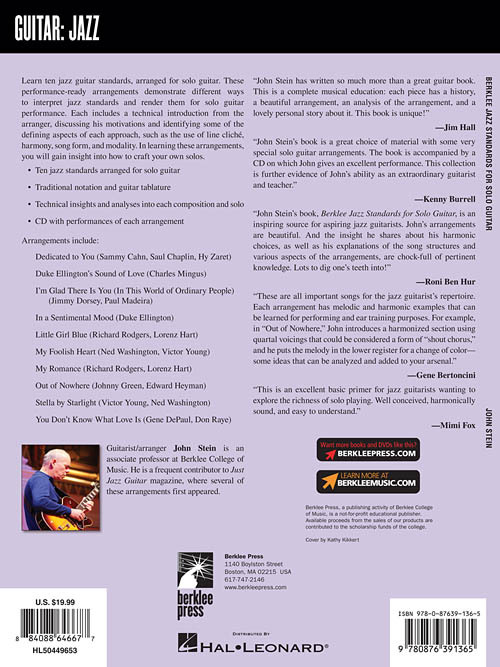 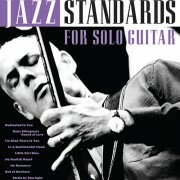 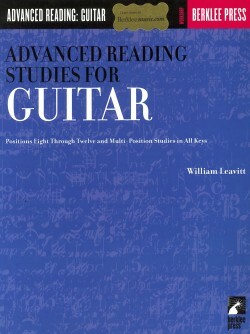 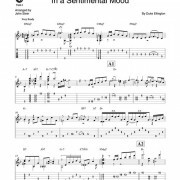 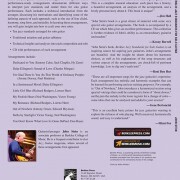 Learn ten jazz guitar standards, arranged for solo guitar. 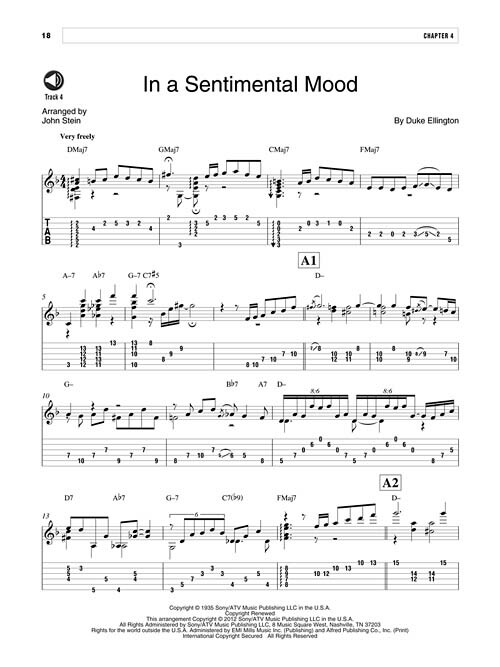 These performance-ready arrangements demonstrate different ways to interpret jazz standards and render them for solo guitar performance. 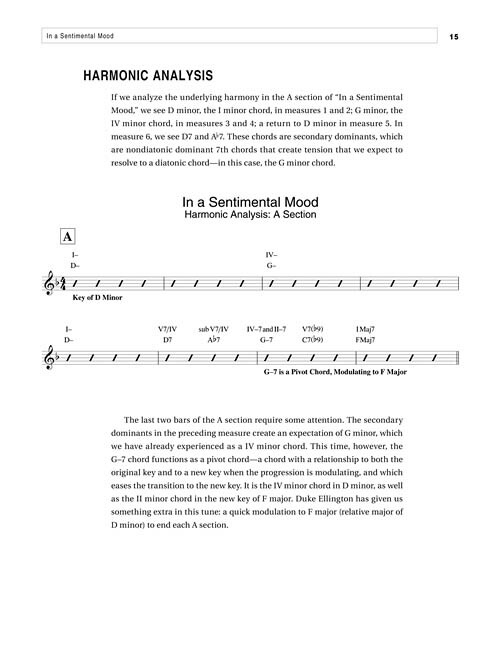 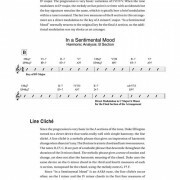 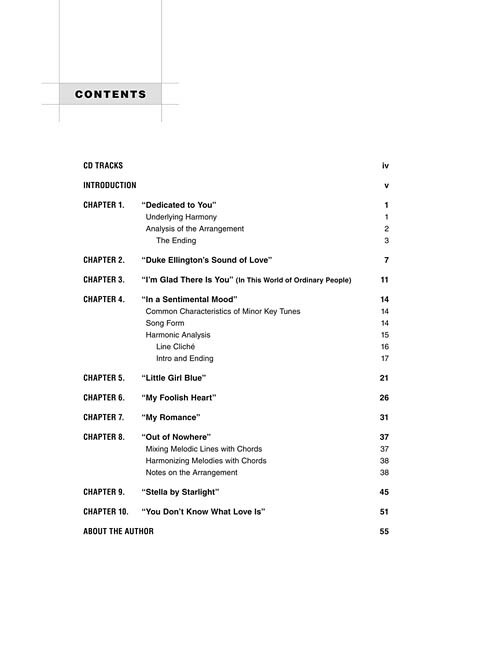 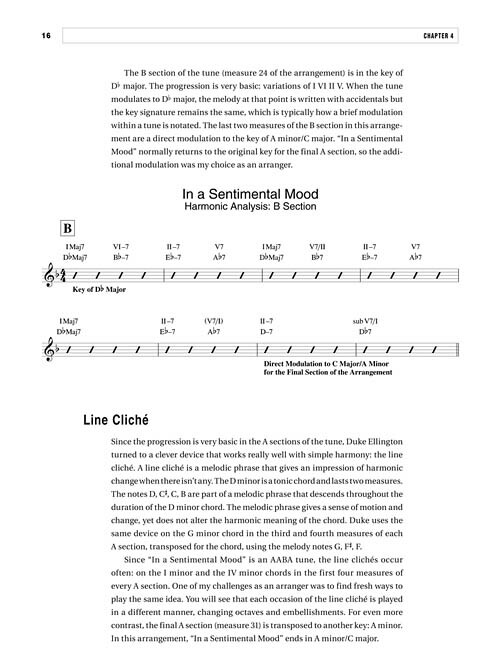 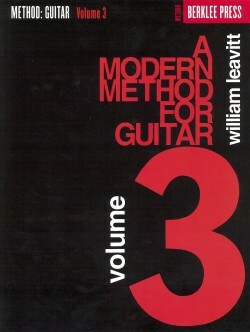 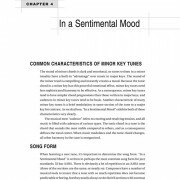 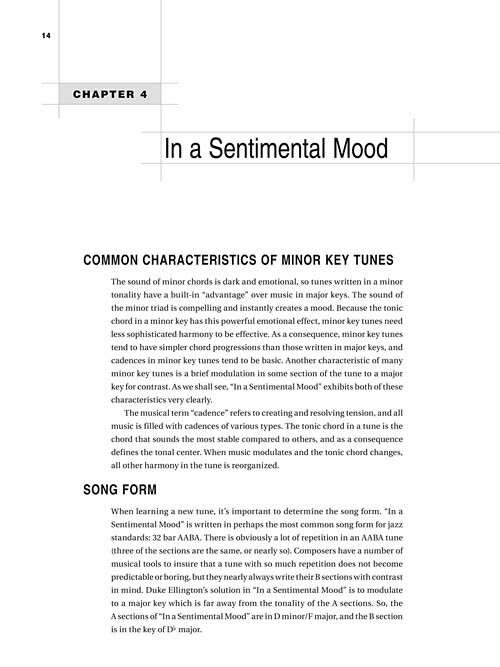 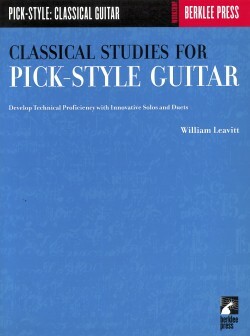 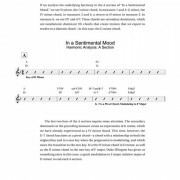 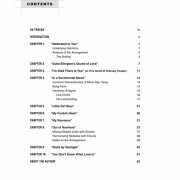 Each includes a technical introduction from the arranger, discussing his motivations and identifying some of the defining aspects of each approach, such as the use of line cliché, harmony, song form, and modality. 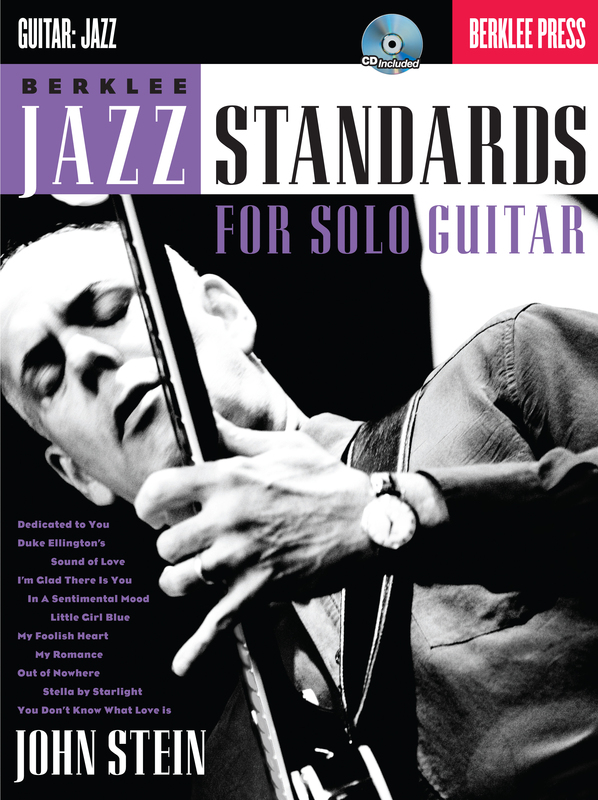 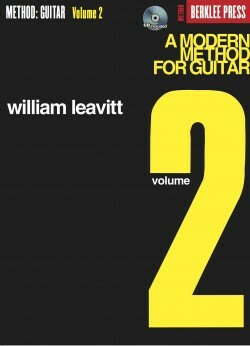 In learning these arrangements, you will gain insight into how to craft your own solos.